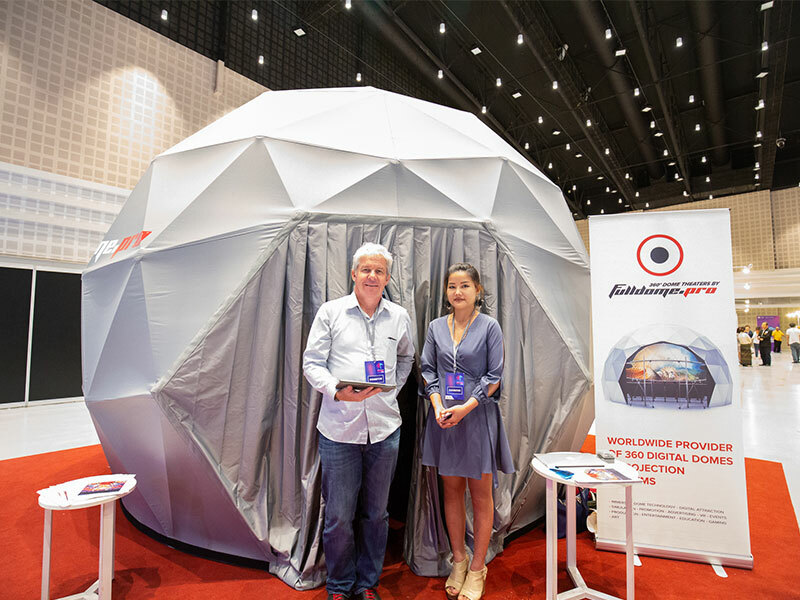 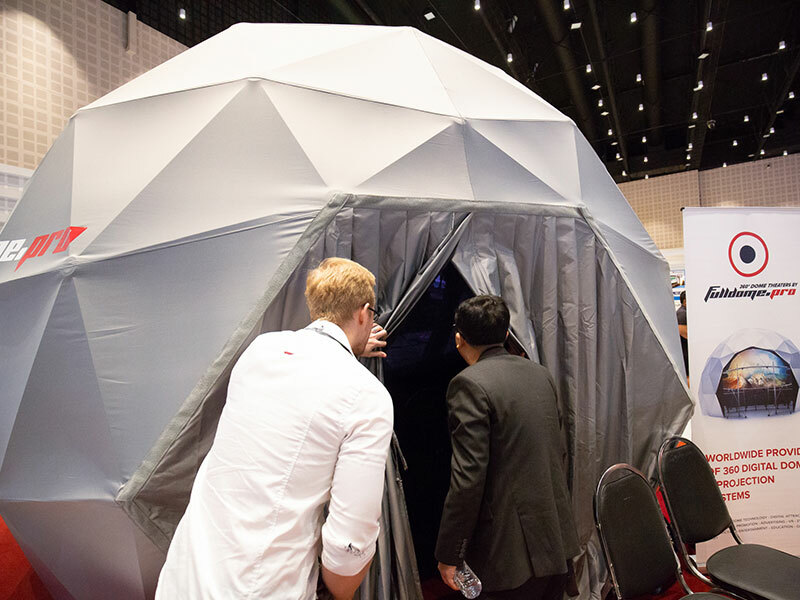 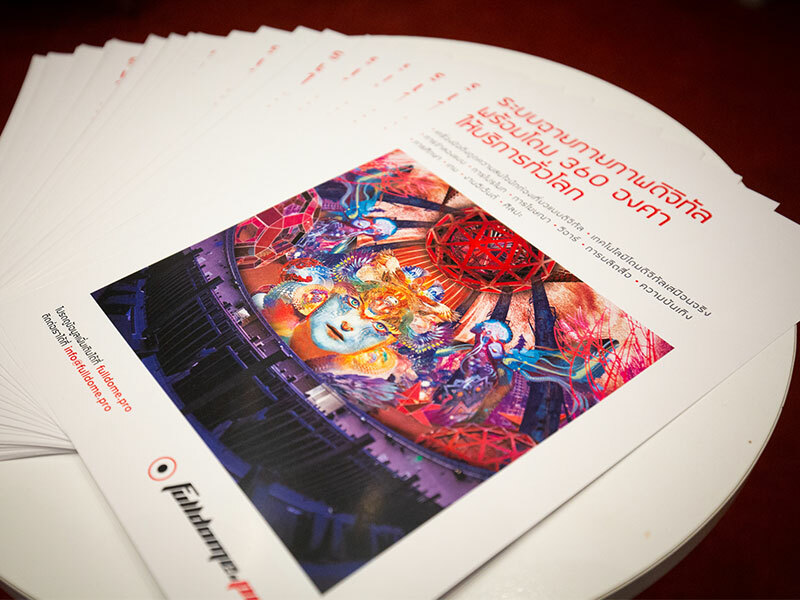 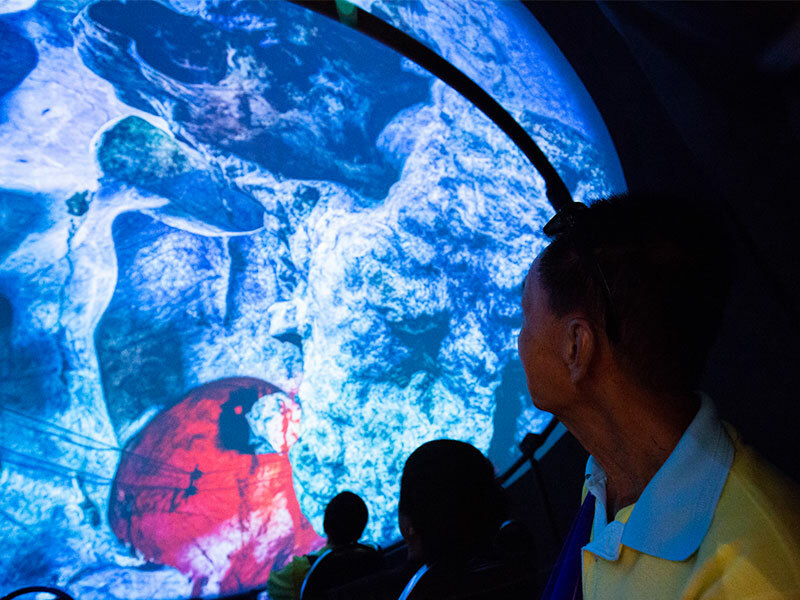 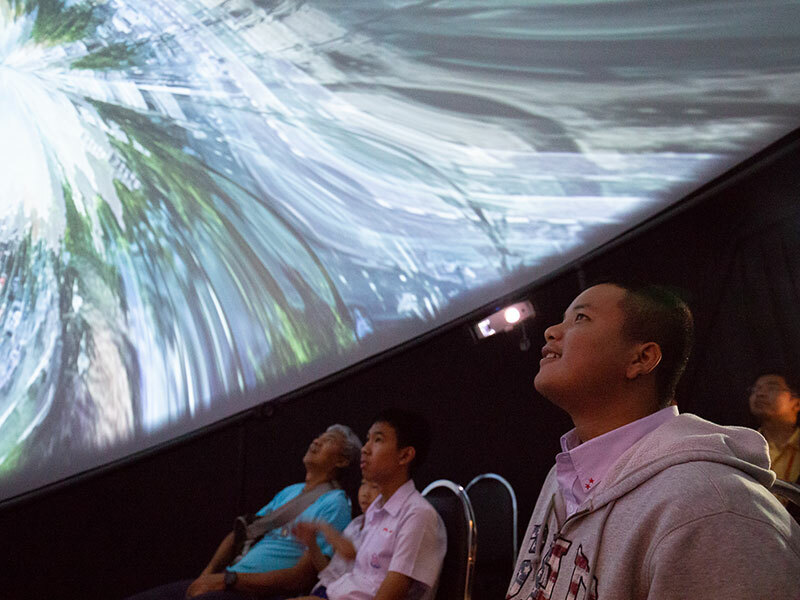 Fulldome.pro added immersive theater to the Digital Thailand Big Bang Regional Expo in Chiang Mai. 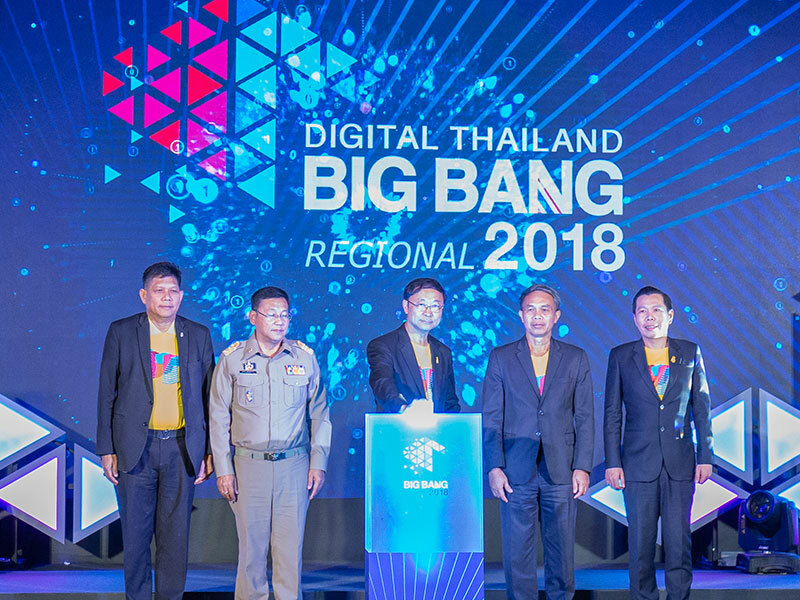 The event, organized by the Digital Economy Promotion Agency, turned Central Airport Plaza into a showcase for AR, VR, robotics, and other technologies. 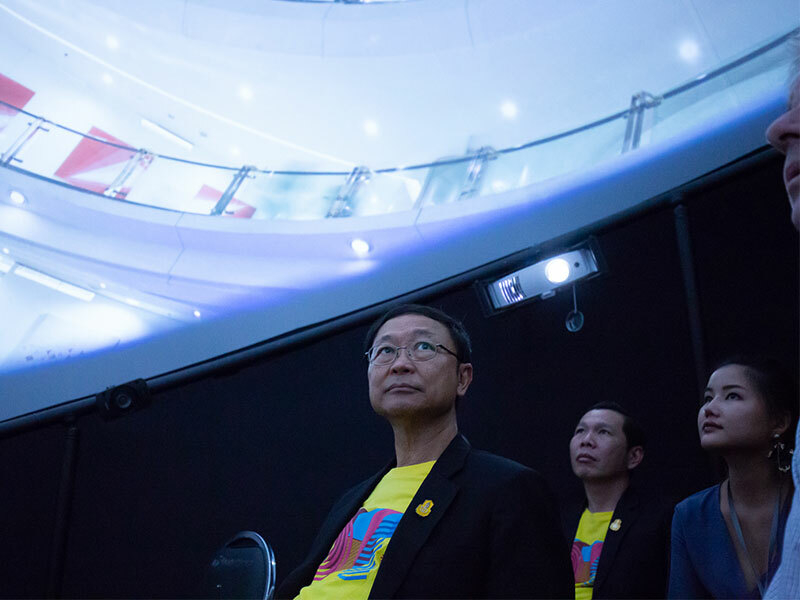 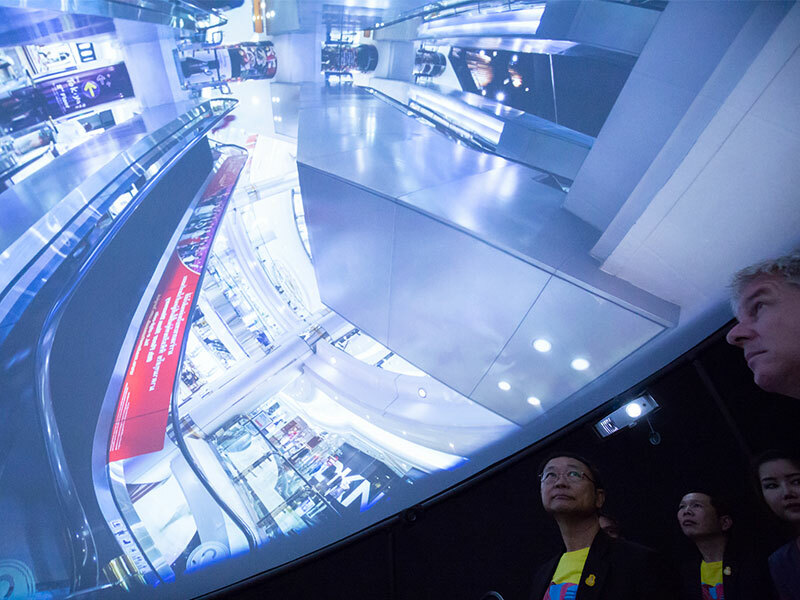 While exploring the exhibition, the national Minister of Digital Economy and Society, Dr. Pichet Durongkaveroj, visited the dome for a few short examples of the applications of fulldome cinema.